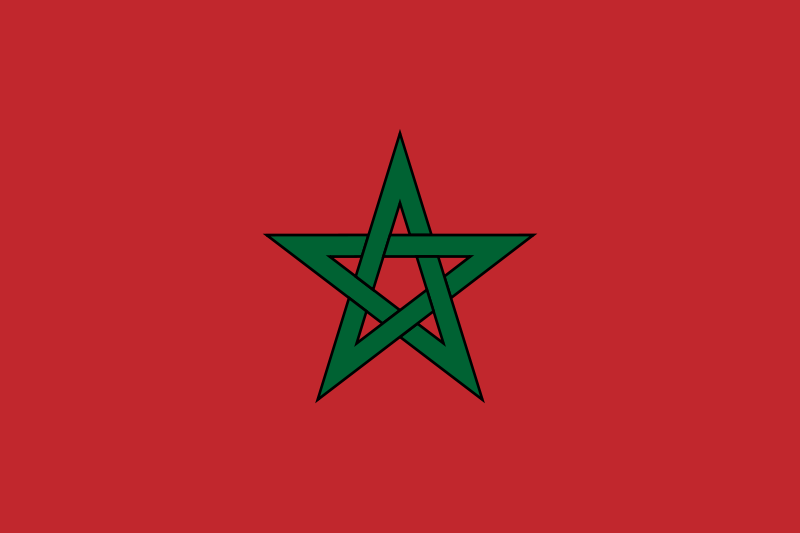 Gaia Energy Holding is a leading independent large scale renewable energy developer in Africa, headquartered in Morocco. While adopting the highest international technical standards, Gaia Energy is the first African company having a prevalence in 10 energy markets under development. Gaia offices gather a multicultural team of 40 experienced staff members. The core mission of Gaia Energy is to develop, finance, and bring to COD large scale, renewable energy projects in emerging markets. IFC, a member of the World Bank Group, has forged a new partnership with Gaia Energy to create a joint platform for the development of wind power and other renewable energy projects in Africa. The new joint platform will start with a pipeline of 22 projects in nine countries in North, West and East Africa, representing a pipeline under development of more than 3 gigawatts. Originally developed by Gaia Energy, this pipeline will be progressively enlarged to new countries across the continent. 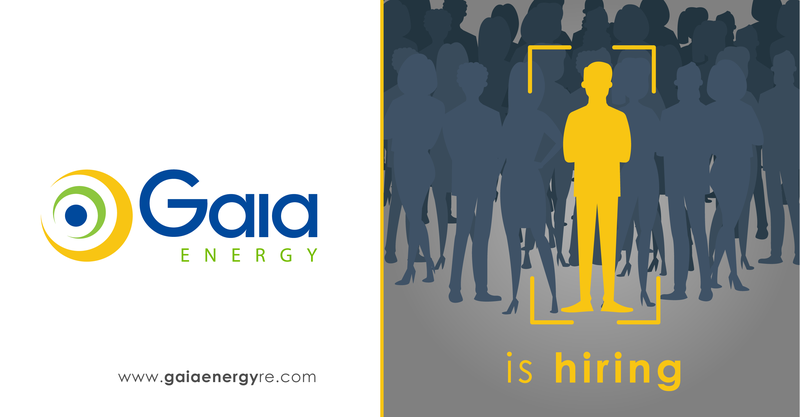 In this context, Gaia Energy recruits a Senior Business Developer in Morocco. Negotiate partnerships with local companies in the country. Find new business opportunities in the country. Maintain High level contacts in the country. Negotiate PPAs with the government. Be the interface between the country director and Gaia Headquarters. Plan and follow the development steps of the RE projects in the country. Negotiate and follow the permits up their instruction with the State services. Negotiate with local contractors the civil and electrical works (BOP). Prepare missions for the local staff. Organize and plan installations and maintenances of the met masts. Draft weekly report about the advancement of the projects. Negotiate and obtain the signature of the contracts for the control of these projects. Pilot and coordinate the studies necessary for the development of the projects. Ensure relations and consultation with the different stakeholders of wind projects: institutions (administrations and state services), local authorities, elected officials, residents, landowners and associations. Building permit, Environmental Authorization, etc.) and follow up their instruction with the State services. Follow the progress of the different phases until information is obtained and then during the construction phase. Plus: Work experience in African context. Graduate (e) of a school of engineering or higher education Bac + 5, you have a first successful experience in the prospection or development of renewable energy projects. You have a good knowledge of the energy sector and you are passionate about renewable energies, especially solar and wind. You know how to analyze the technical, administrative, regulatory and economic issues and how to manage a project. With a relational ease and negotiation skills, you are rigorous, motivated and you have the taste of teamwork. Network man / woman, good knowledge of the local context and authorities, good knowledge of the energy sector, passionate about renewable energies, know how to analyze technical, negotiate contracts, administrative and regulatory issues, analytical mind, lead a project, interpersonal skills, negotiating skills, rigorous, reasoned, taste of teamwork and power of lobbying.